Color can certainly make or break a room. You can paint an entire room, use pops of color through your decorations or add an accent wall. Either way, color can serve as a powerful design tool that can evoke different emotions. Color can be used in rooms of your home to make you feel calm, cheerful — even inspired! Everything from the paint colors you choose, to the furniture and accessories, all create a mood. 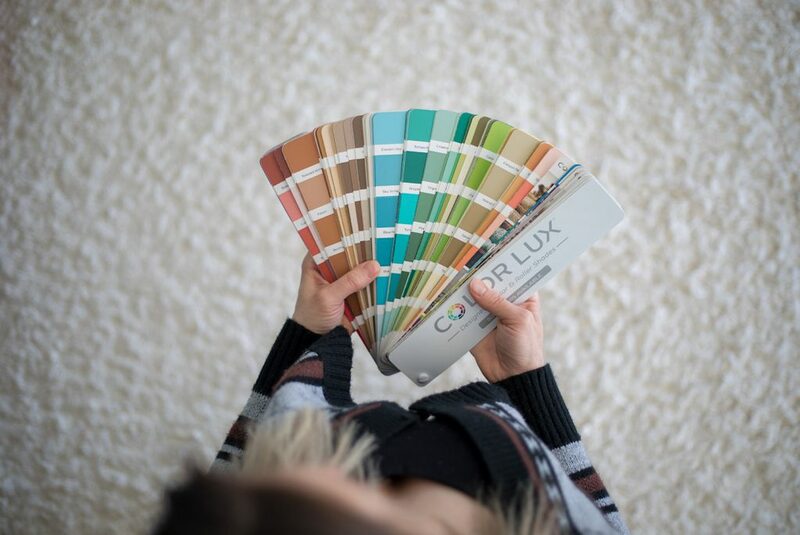 Deciding on colors for your home can seem like an overwhelming chore, but there are many online tools that can help ease those anxieties by helping you create the perfect cohesive color palette. 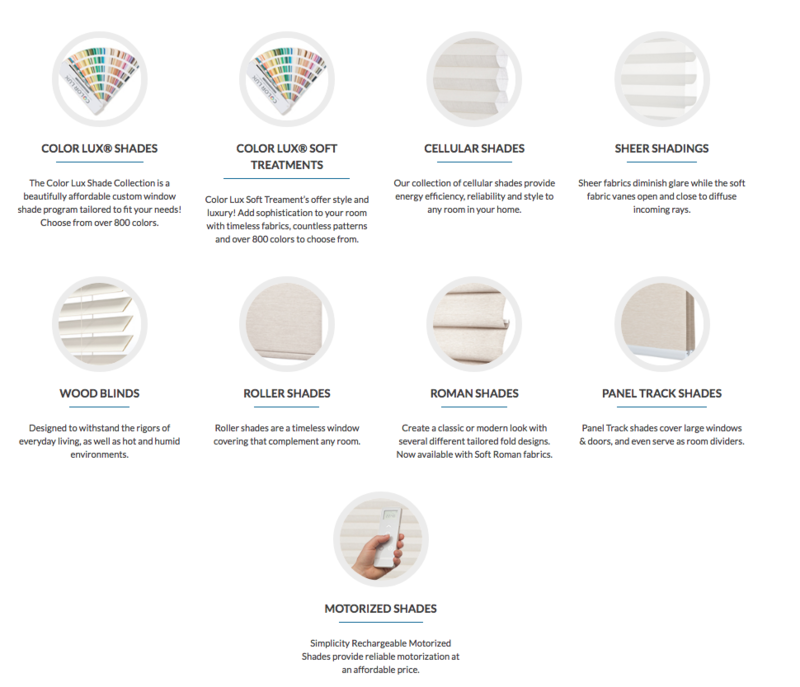 For example, the folks over at Comfortex have a Color Lux® Advisor design tool. This online tool lets you visualize how the color of your walls can compliment your furnishings and your wall treatments. 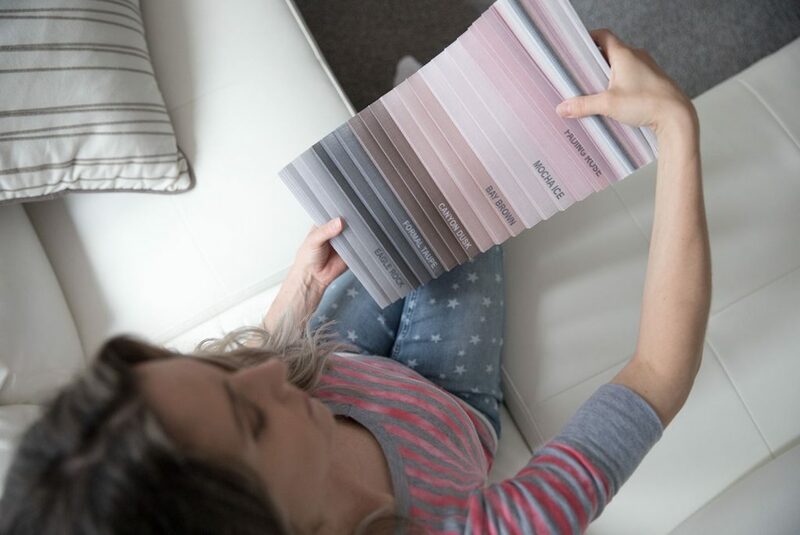 According to Comfortex, blush and gray tones were their most popular color palettes! Not surprising, since word has been going around that blush and gray are the new neutrals! First it was greige (gray and beige) seen in pretty much all of interior designer, Joanna Gaines’s designs on her show Fixer Upper. Move over greige, theres a new combo in town and its blush and gray! 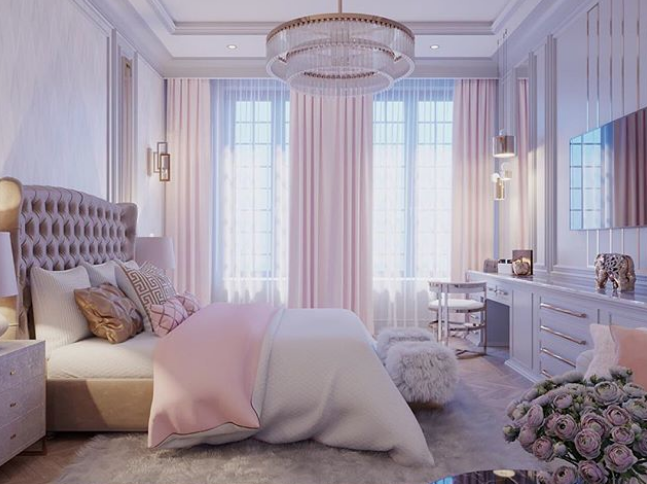 This gorgeous pale pink color can be used so many different ways throughout your home. You can feature it with a statement furniture piece or even a patterned curtain, or go bold and paint the walls! 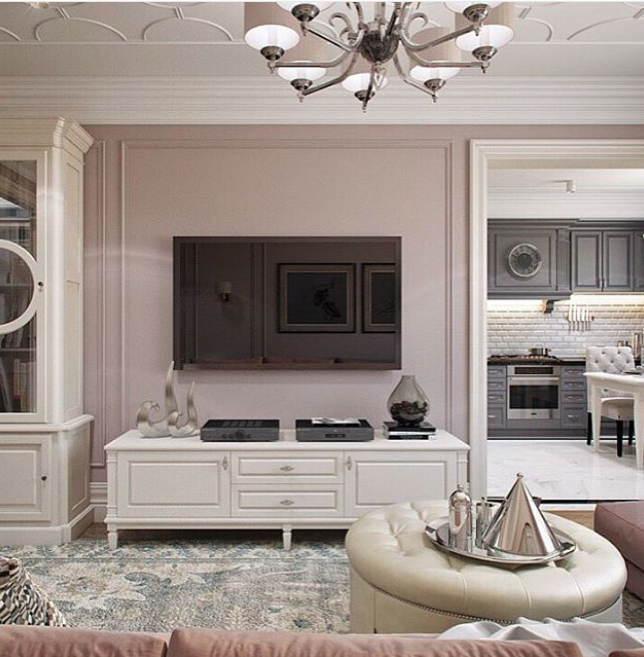 Blush is so versatile that it instantly enhances a room making it feel more spacious and open. 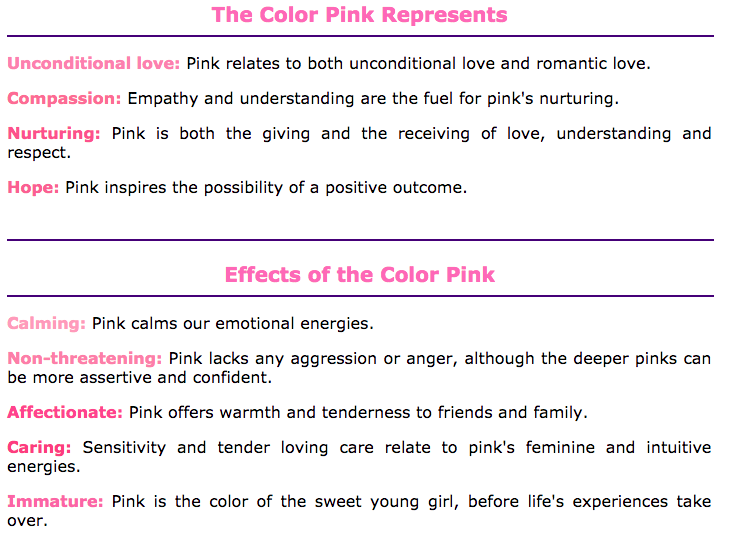 It’s not all that surprising color has a significant affect on our mood. Take the last spa or doctor visit, for example, you probably overlooked the use of blues and muted tones. Blue tones bring forth calm and relaxing moods, everything you want to feel when you’re about to get that massage or be seen by a doctor. In contrast, bright red can have multiple mood stimulators from passionate and loving to angry and anxious! 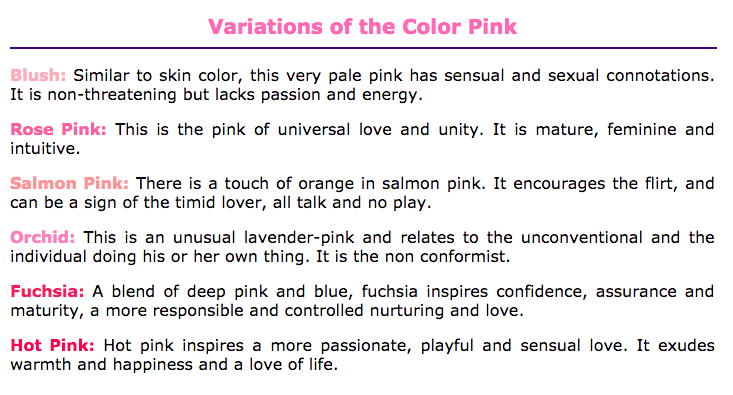 So where does blush fit in? Blush is a shade of red that is – muted no doubt, but of the same color family. 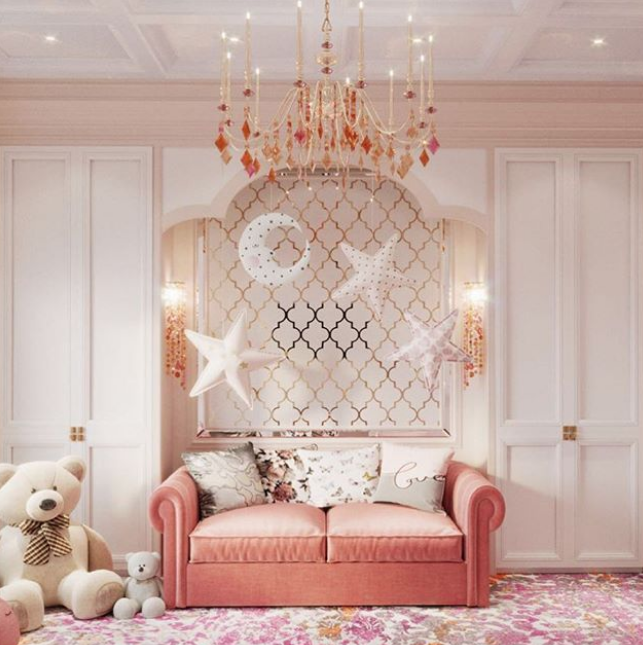 This oh-so-romantic tone has design-loving hearts all over the nation fluttering. 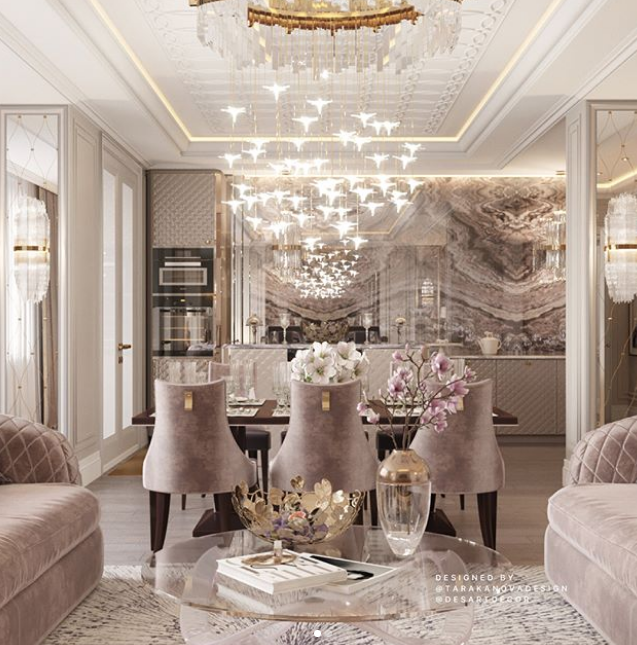 Pick up any home-style magazine and you’ll see pages of dusty rose furniture or scroll on your Pinterest feed for hundreds of jaw-dropping blush-gray combo inspirational pics. 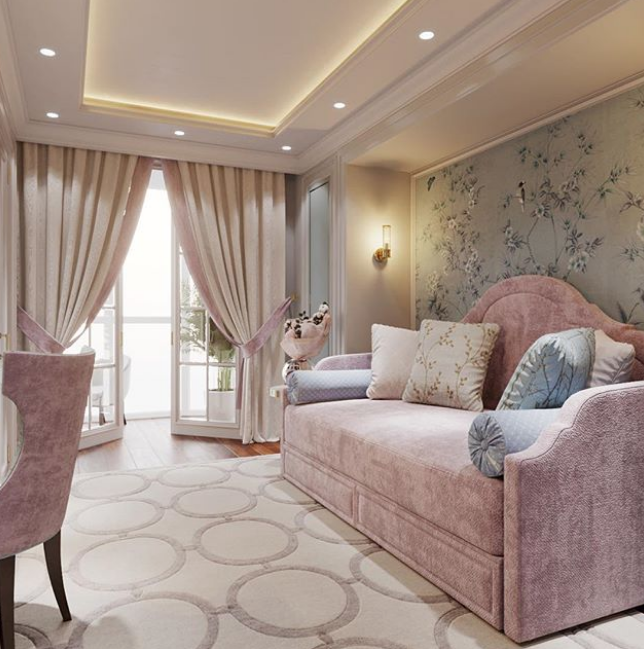 Comfortex, an innovative manufacturer and fabricator of custom window treatments located in historic Maplewood, NY has just what you need to decorate to impress. Comfortex has professional dealers located in United States and around the world that help you find exactly what you’re looking for. Sometimes all a room needs are some curtains or window shades to help pull a cohesive look! No matter what mood you’re going for, Comfortex has you covered. This color accordion shows their most popular shades chosen from consumers, like you. Everything from pale Rose Pearl to deep Canyon Dusk and everything in between. Russian designer, Diana Tarakanova, is an expert at marrying colors in a way that leaves me speechless. 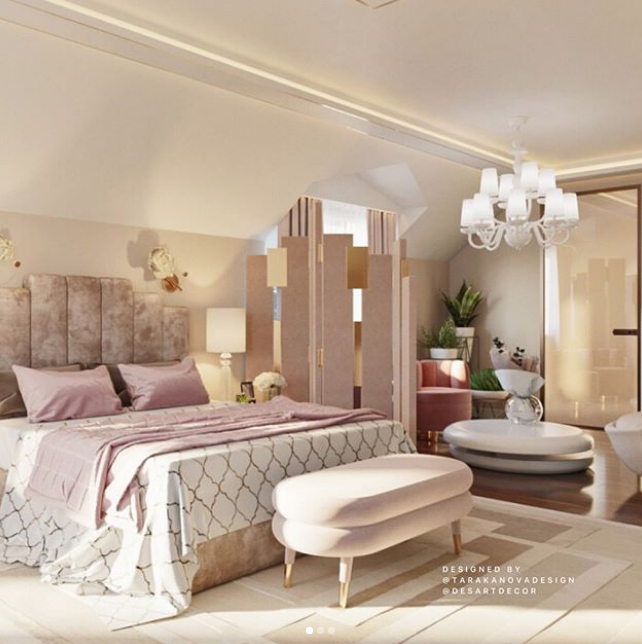 Take a look at some of her effortless room designs, designed by Taraknova Designs! Do you love the Blush & Gray Color Combo? I enjoyed seeing your designs. Gives me some good Ideas!